1. SEO tags can't be translated on home pages and many other pages. 2. Some contents of all pages cant be translated. 3. when i choose a language, the drop down box cant show this language by default. 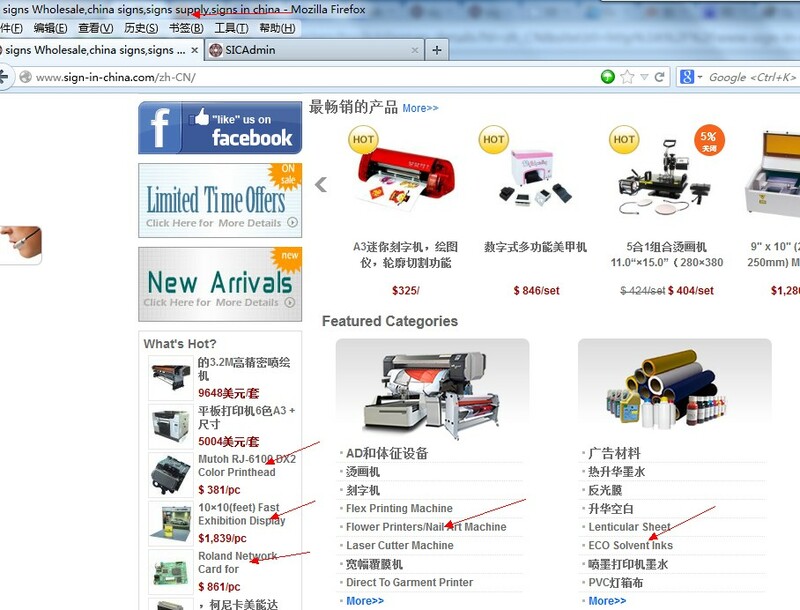 my website is www.sign-in-china.com , please help. i have write a message two weeks ago, but there is no reply! Please send email to me: [email protected]. I dont got your emails, please send again to :[email protected] and [email protected]. thank you! Last edited by doris821028 on Mon Dec 10, 2012 1:28 pm, edited 1 time in total.